About the Children's Department: One Day Until My Curriculum Reviews Release - Think About the "Tools"! One Day Until My Curriculum Reviews Release - Think About the "Tools"! My 2012 Curriculum Reviews and Side-by-Side Comparison Charts begin to release tomorrow, but today we will talk about the "tools" you'll find in your curriculum; scope and sequence, intentionally engaging children in the teaching of the Bible lessons, how to get even shy children talking about the Bible lessons, a unified scope and sequence, "live-it" activities and "Put Feet to Their Faith" service projects! Scope and sequence is an important factor to consider when choosing a curriculum. 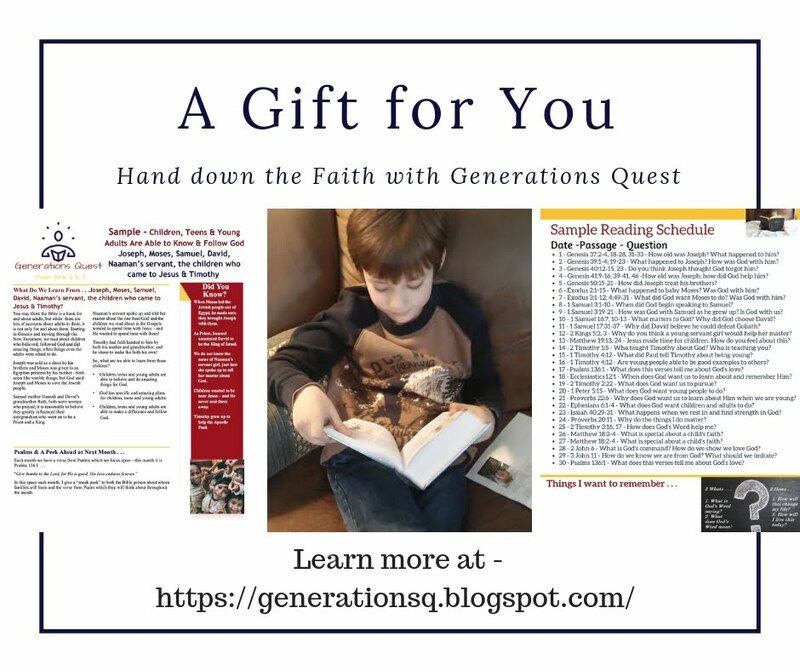 Some curriculum lines follow a chronological scope and sequence working their way through the Bible in two or three years while oher curriculum lines follow a topical scope and sequence where children learn Bible lessons based on topics such as prayer, family, God’s Word, etc. You need to know what it is you want your children to learn in order to find the best curriculum "fit" for your ministry. If it is your vision for the children to go through the entire Bible, a topical scope and sequence would not be the best "fit" for your ministry. If however you want the children to learn specific things a topical scope would be a better "fit" for your ministry. Small Group discussions are another important feature in a curriculum. 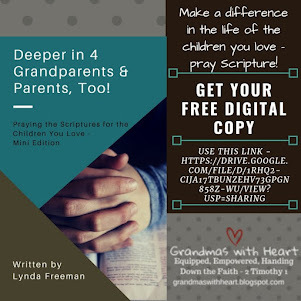 If children talk about the Bible lesson you have the opportunity to hear how they interpreted the Bible lesson and once again reinforce the point. Questions relating to the facts of the lesson are important to be sure they got the facts right, but there also needs to be questions relating to the application. We don't want just more "head knowledge" . 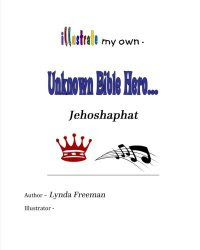 . . we want kids to understand how to live God's Word so look for application questions in the curriculum and then be sure to get all the kids talking. Even shy children who never participate in discussions will talk if you put them in groups of two and have them answer questions to each other! 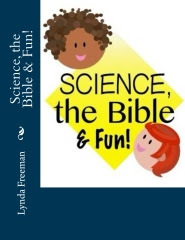 Some curriculum has a different scope and sequence for each age level while others follow a unified scope and sequence so all ages learn the same Bible lesson the same week. I believe it is important for children to all learn the same Bible lesson each week so families are more likely to continue the learning at home! 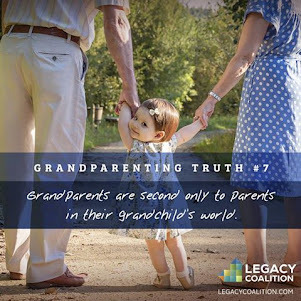 We want parents to take their lead as the primary faith influencers in their child's life, so if we utilize a unified scope and sequence we are supporting the parents by giving them one specific lesson/topic to talk about all week with their kids at home! A weekly “live-it” activity is essential for children take what they learn in the classroom out of the building and home with them! Look for curriculum with "live-it" activities and allow time at the end of each lesson for children to talk over these options in their small group and then choose at least one activity they will be intentional about completing before they return the following week. 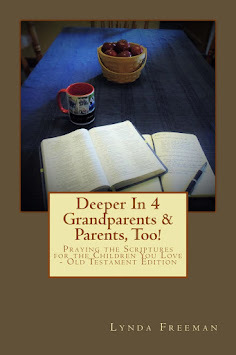 One more component to curriculum I personally believe it essential is a "Put Feet to Their Faith" quarterly project. 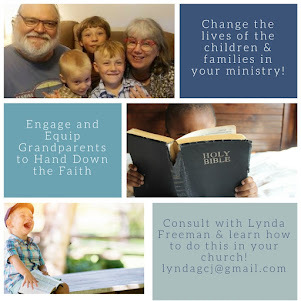 Provide opportunities for the children in your ministry to Put Feet to Their Faith and serve others. This is yet another way you can provide the opportunity for kids to live what they are learning! Determine which curriculum provides the best "tools" for your ministry to be as effective as possible in accomplishing your vision/purpose! Be aware, too often a volunteer may learn of a new curriculum from an ad or at a workshop, but unless it truly is a better "tool" to help you accomplish your vision and purpose, make the commitment to stay with the curriculum you have already chosen. Just because something has many “bells” and “whistles” or exciting marketing, it doesn’t mean it’s the best curriculum “fit” for your church. Just because you have a new leader/director for your children’s ministry, it doesn’t mean you have to switch to a new curriculum. When your curriculum choice is determined by your vision/purpose, the only reason to change curriculum is if you find a truly more effective curriculum. 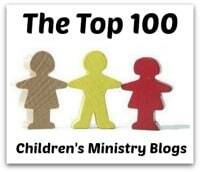 I also want to take a moment to mention the area of ministry with special needs children. It is extremely difficult to find a well-written curriculum specifically designed to meet the needs of these special children. Many churches end up mainstreaming their special needs children by providing “buddies” to provide one-on-one assistance and modify/simplify the curriculum being used by the other children in their ministry. 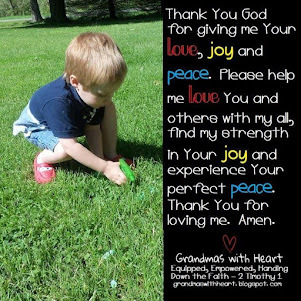 This may be the best option for your church if you have these special children. If however you are looking for a curriculum specifically designed for children with special needs, I did include one in our curriculum review chart.